Note: In recente years navigation devices have improved significantly. 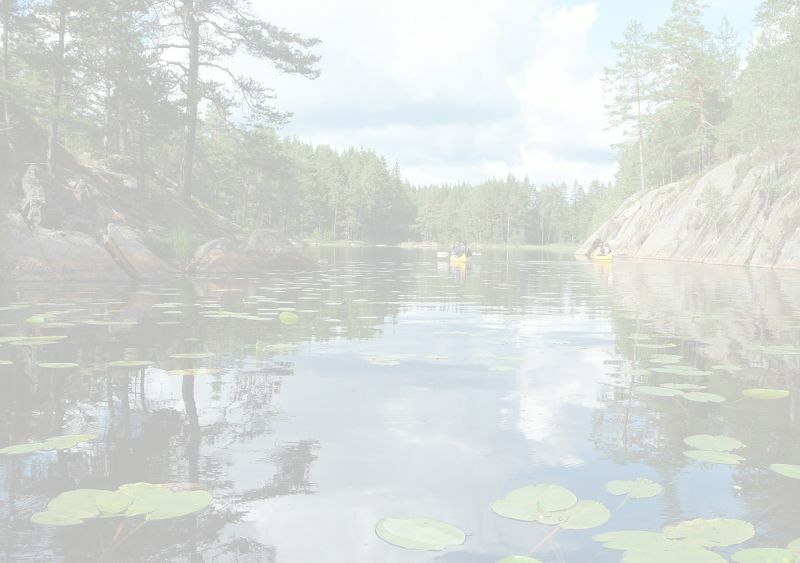 The description below is probably no longer needed and you can simply enter Camping Tiveden or its address directly on your smartphone or TomTom. Seconds: N +58° 47' 54" E +14° 32' 20"
Enter as target the town Undenäs. Also enter to travel via village Finnerödja, streetname Kyrkvägen crossing with Jordgubbsvägen. 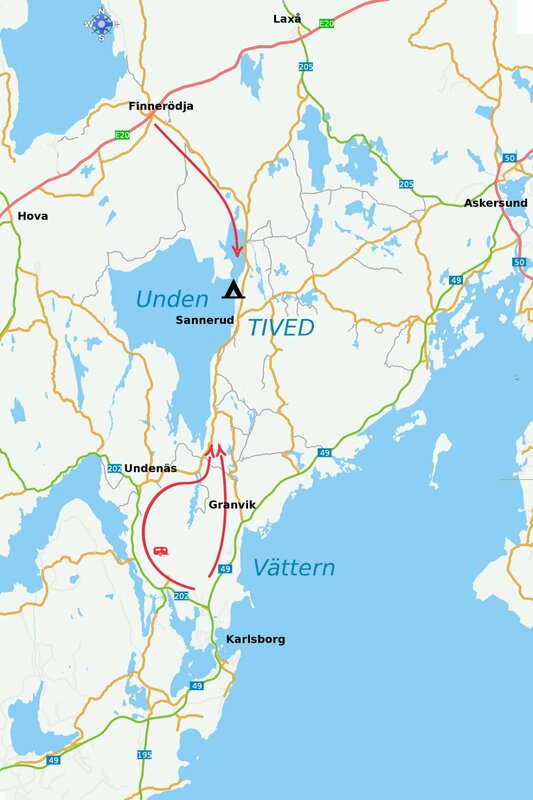 Follow the route via Finnerödja to Undenäs, but stop when you are still 21km (13 miles) from Undenäs. You will find the camping at your right hand side. Enter as target the village Finnerödja. Also enter to travel via Karlsborg. Follow the route via Karlsborg to Finnerödja, but stop when you are still 17km (11 miles) from Finnerödja. You will find the camping at your left hand side.